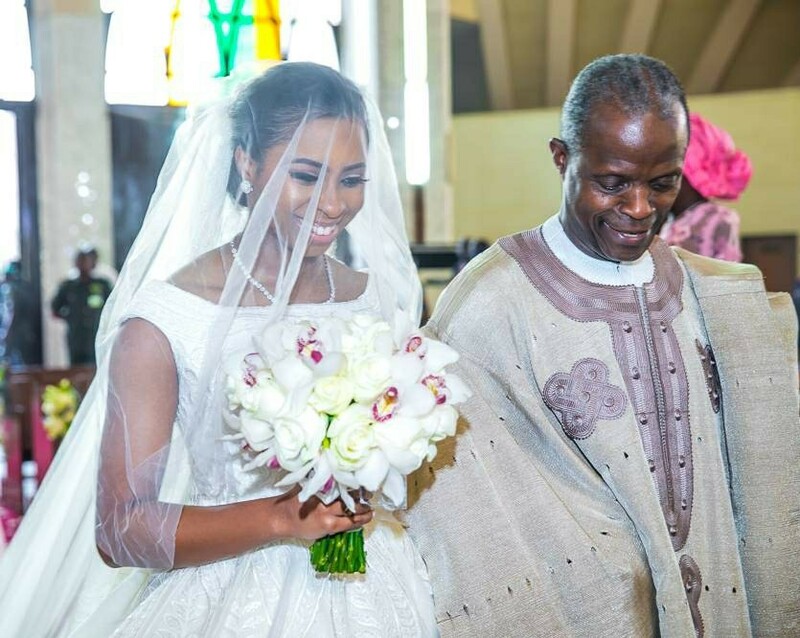 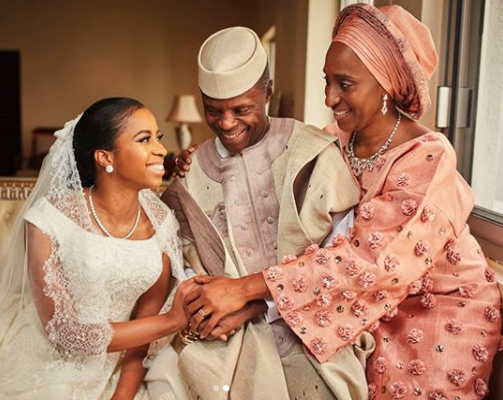 Yesterday, March 17th was the white wedding of Vice President Osinbajo’s Daughter Oluwadamilola and Bola Shagaya’s son, Oluseun Bakare in Abuja. 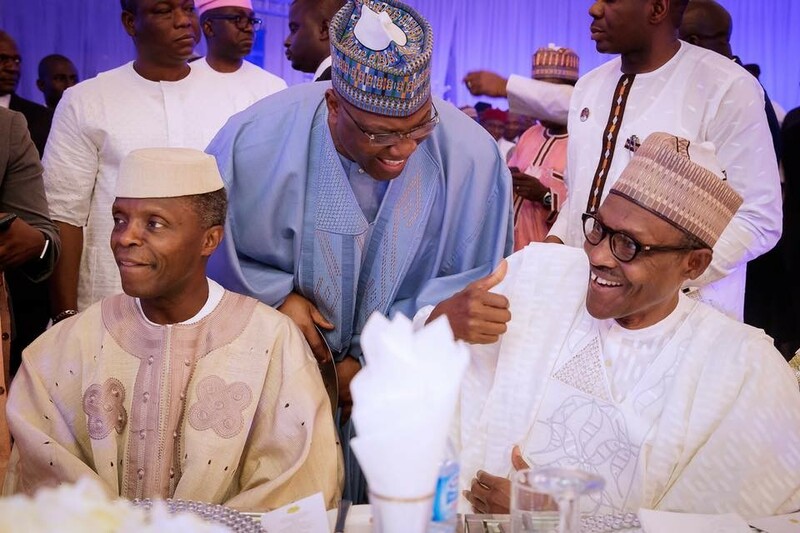 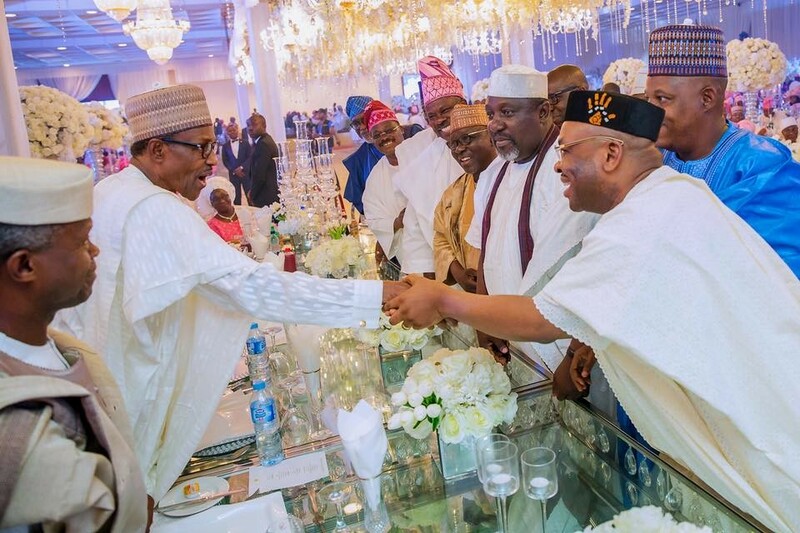 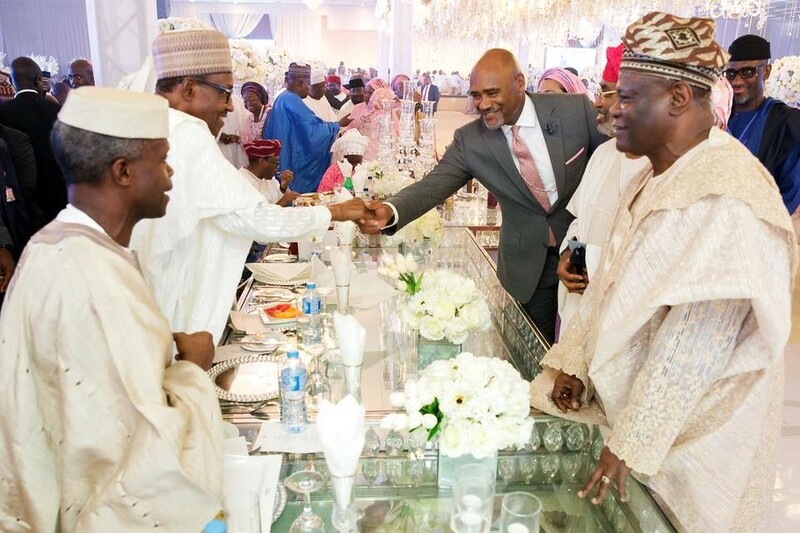 The wedding was attended by political heavyweights including the president, Mohammed Buhari and his wife Aisha, and state governors. 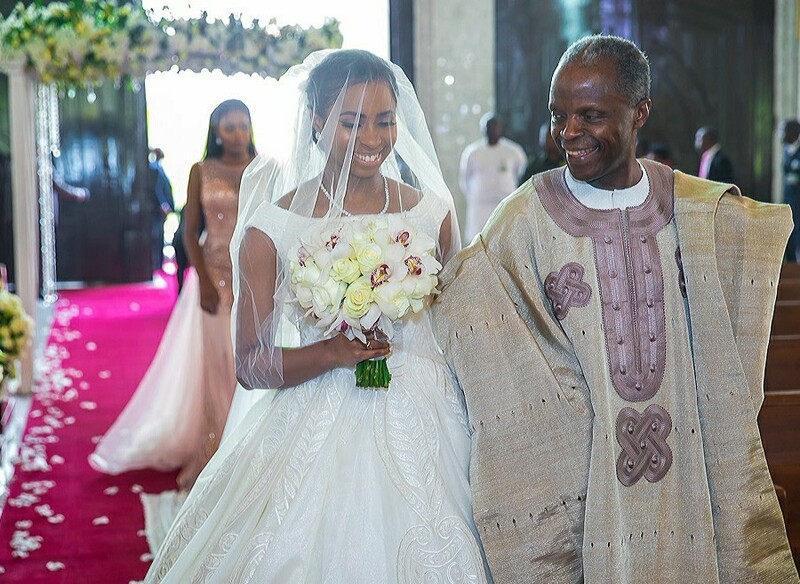 Father of the bride, Yemi Osinbajo, Vice President of the country, had said he wanted to keep his daughter’s wedding a private affair. 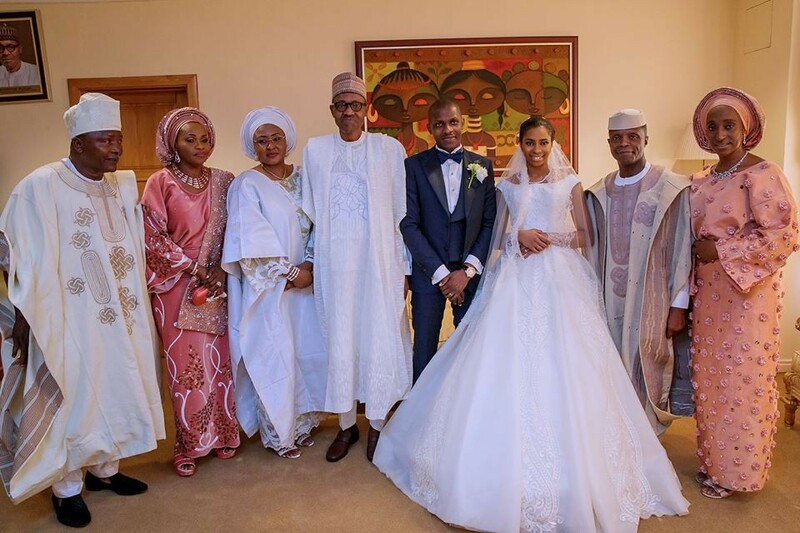 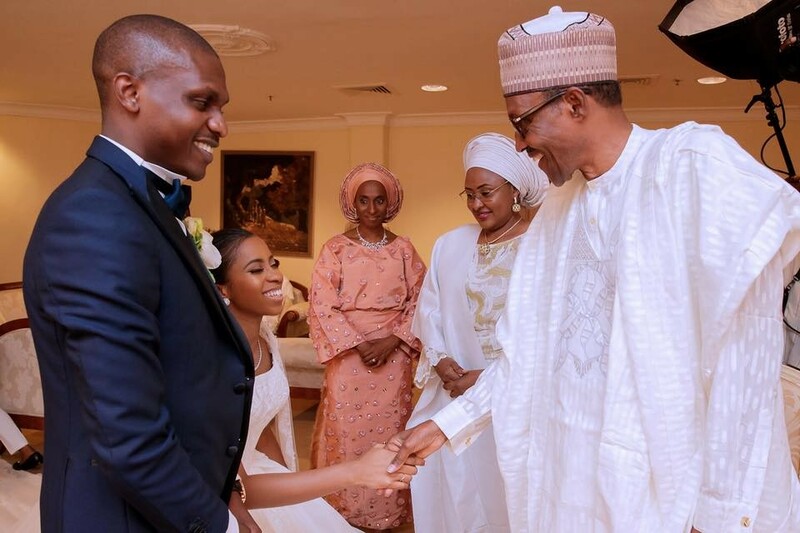 The wedding was held at the National Ecumenical Centre, Abuja, before it moved to the Presidential Villa.